Recent Metropolitan decision ensures a packed house. Register by Friday, April 13th, to secure the early registration rate! 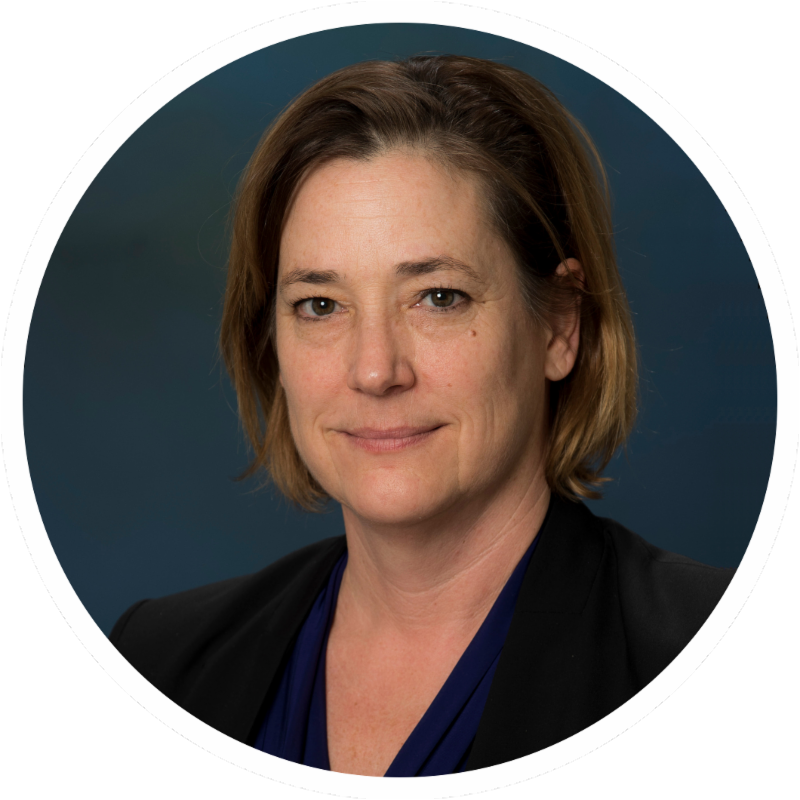 Following Tuesday’s historic vote at Metropolitan Water District of Southern California (MWD), the Municipal Water District of Orange County (MWDOC) is excited to welcome Karla Nemeth, Director of the California Department of Water Resources (DWR), as the keynote speaker at the MWDOC Water Policy Forum and Dinner on Thursday, April 19, 2018. Director Nemeth’s timely discussion with elected officials, business and community leaders, as well as water industry professionals throughout Orange County comes on the heels of the Metropolitan Board’s momentous decision to finance the lion’s share of the California WaterFix at the full project level—two tunnels. 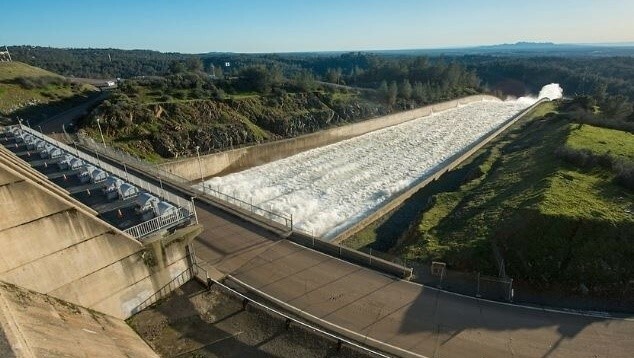 The $10.8 billion share MWD committed to the California WaterFix satisfies the urgent statewide need for a reliable water source for 25 million Californians, while also protecting the fragile Delta ecosystem. Registration is available for $80 per person. * This includes the pre-dinner reception (cash bar), three-course dinner (choice of entrée), and self-parking. Online registration is available through the link at the top of this invitation. ﻿at a cost of $740. *Please note that the registration fee will increase to $90 per person after April 13, 2018. Cancellations made after this date (and event no-shows) will be fully charged.